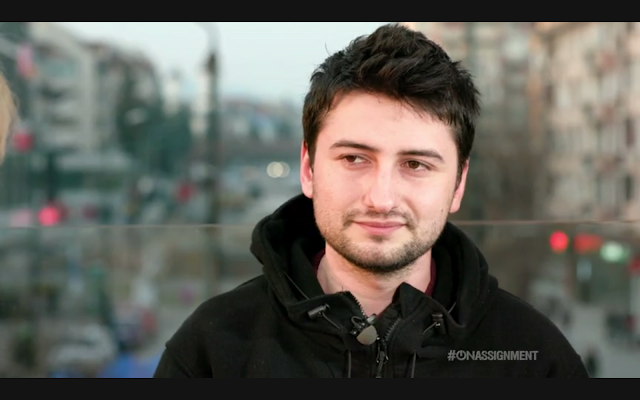 Razvan Cernaianu: My interview for NBC News - On Assignment: Growing Threat "Ransomware"
My interview for NBC News - On Assignment: Growing Threat "Ransomware"
I think the way interview give feedback is also important. Students educational knowledge depends on assignment, and these tips are really helpful for write my assignment. There are only few writers who are good writing skills or approach to write better knowledge especially dissertation. Academic Assignment Writing help with full customer representative support. Internet has become a great source of information and news. It is basically the cheapest source of information and in fact the best too. I hope that your interview will help me to understand different aspects of financial threats releated with gworing markets. It will be a great help for my MBA assignment.